The concrete industry has a global impact that continues to evolve. As technology advances and construction practices grow and change, it is imperative those working in the field meet a certain standard of work. From infrastructure to storage tanks and wind turbine towers, proper certification is vital to ensuring the safety and quality of concrete projects. to the industry—becoming certified is an investment in one’s profession, education, and success. There are 21 programs currently available, of which three are new, and seven more are in development. Many local, national, and international building codes require ACI-certified personnel on the jobsite. Given the varied ways in which the world works with concrete, ACI’s certification committees have worked to create programs satisfying a larger number of specialties. They generally fall under three main categories—testing, inspection, and craftsmanship. Certification can help ensure correct testing, placing, handling, and inspection in the concrete industry. In the scope of concrete work, ACI certification qualifications are relatively new. The history of the concrete field-testing technician certification provides a good example of how the programs began. Prior to the late 1970s, it started to become evident to ready-mixed concrete producers incorrect or low test results were the result of poor testing rather than poor concrete. This gave rise to various certification programs, appearing on a state-by-state basis, but it became clear a national program was needed. 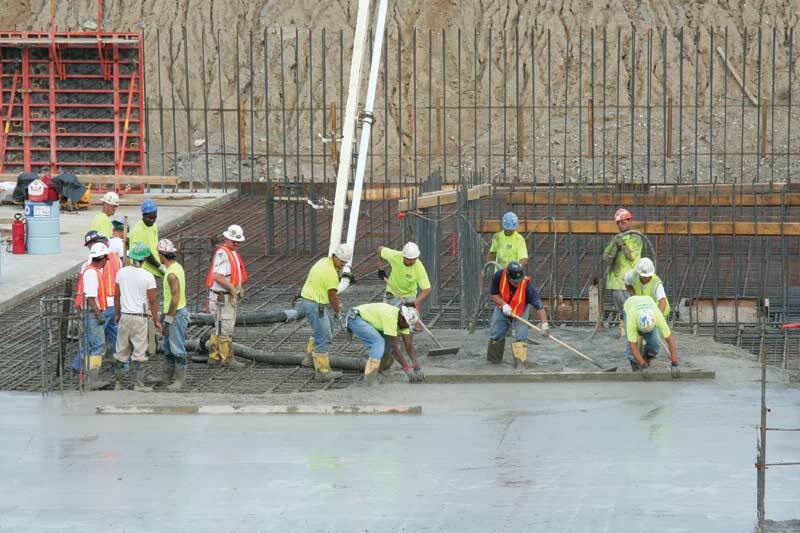 Based on the group’s position as an independent not-for-profit technical organization, the ready-mixed concrete industry reached a consensus ACI should deliver the program. Initially, the programs were discussed and developed within ACI’s education committee structure, but in the early ’90s they spun off into certification committees (as they run today). a global scale over the past 30 years, and there is a consistent matrix for expected knowledge. Not only does the industry benefit from certification, but so do employers, specifiers, and individuals. Employers can feel confident they retain high-quality staff and provide proven service, which builds their reputation with owners and specifiers. Individuals can gain a competitive edge when seeking promotions or a new position, while certification shows their commitment to the profession. Further, specifiers and owners comply with many local, national, and international building codes by specifying ACI certification. Right from finishers and technicians to supervisors and inspectors, ACI provides more than 20,000 certifications to professionals annually. That amounts to more than 400,000 individuals certified since the launch of the programs. As the demand for more concrete construction rises globally, these certified individuals will help grow its reputation. Additionally, the international concrete communities are working in conjunction to recognize and accept building codes across nations, borrow standard language and procedures, and emulate best practices. ACI has more than 120 certification providers based in North, Central, and South America, as well as Europe and Asia. An important way to advance concrete is by working together, as demonstrated by global certification programs. This can be done through partnership with industry organizations, associations, and companies. Certification offers the relevant programs through sponsoring groups, which work with ACI to provide certification exam administration. Together, these groups improve the quality of concrete construction. It is imperative to ensure concrete construction is being performed up to codes and standards for safe building, green and sustainable usage, and quality products. Through certification programs, the workforce is bolstered with competent and proven individuals who can perform concrete construction, testing, and inspection in a way that will help impart longevity for the industry. John W. Nehasil, FACI, IOM, is the managing director of certification for the American Concrete Institute (ACI). 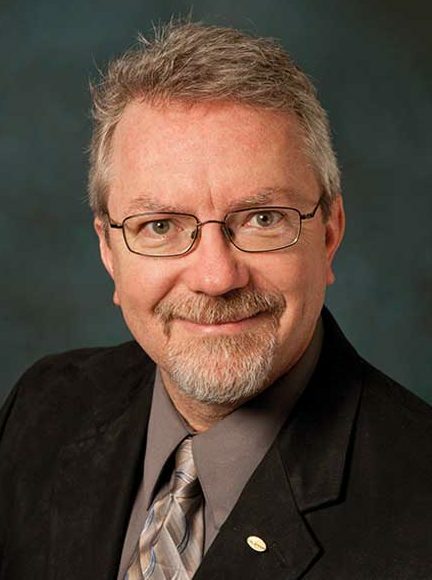 He has been employed by ACI for 40 years, including 28 in the certification department. As an ACI managing director, Nehasil serves as senior staff liaison with 23 certification committees, and is responsible for coordinating the maintenance of existing certification programs, as well as overseeing the design, development, and implementation of new ones. Under his direction, the number of certification programs ACI offers has increased from eight to 21, with exam activity increasing from 11,000 to more than 30,000 annually. Nehasil can be reached via e-mail at john.nehasil@concrete.org.